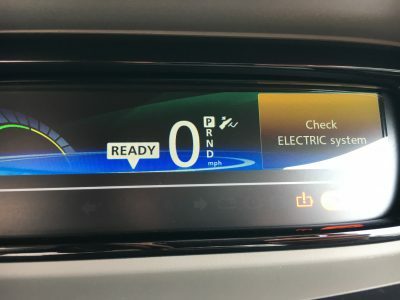 Under warranty I took my Renault ZOE into my dealership for a repair following an amber light warning of an electrical fault. I later had a call to say my ZOE would need a new part that was on back-order. It could take up to 4 weeks to get my Electric Car back and whilst I waited I would be sorted out with a regular petrol car arranged through a hire car company. 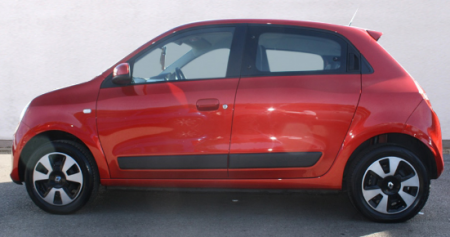 With no Electric Car solution available, I was given a small, manual transmission, Renault Twingo. I really didn’t want to drive a regular petrol car, not only would I not be driving ‘Green’ but I would also be liable for some hefty parking fees at my place of work and of course the cost of petrol. Parking is usually free for an Electric Car in the city and charging is payable monthly and costs me less than £15 for the month. Having totalled my estimated 4 week spend on parking and fuel at around £250 I asked the dealership if they would cover these costs, incredibly they said no but at my request they gave me the number of Renault Customer Services so I could raise a case with them. 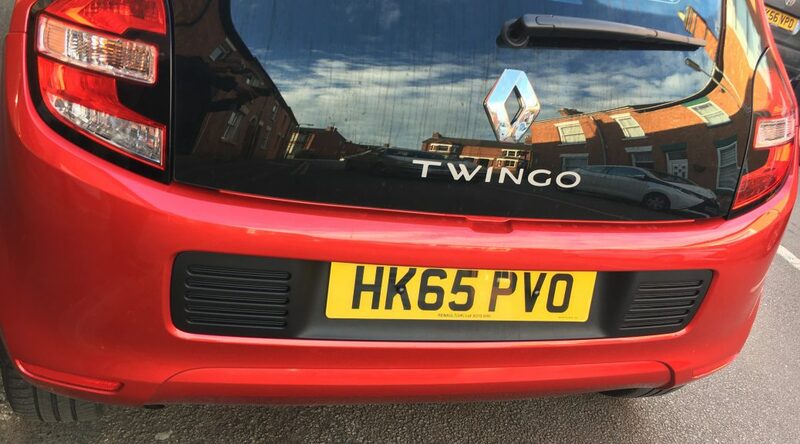 Thankfully the person I spoke to completely understood the situation and took swift action to make sure I had a car within an hour, also agreeing and confirming that all associated costs (parking and fuel) would be paid back to me at the end of the rental (subject to supply of receipts). Phew! – that was at least something. It’s not ideal, I would still much rather be driving an electric hire/courtesy car, every time I turn the key in the ignition and the engine rumbles to life I can’t help but feel incredibly guilty for my short journeys’ CO2 emissions, it also feels strangely old fashioned. and in a way I guess it is.